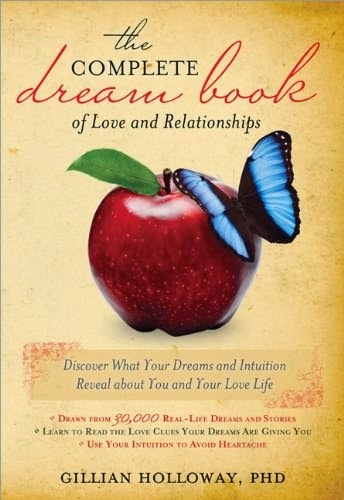 What do your dreams really mean...for your love life? The Complete Dream Book of Love and Relationships is a groundbreaking guidebook for using what's already in your head to understand your heart. Respected dream analyst and intuition expert Gillian Holloway uses the interpretations of 30,000 actual dreams from people just like you to help you access the wisdom in your dreams so you can make the most of your relationships.